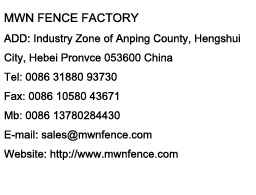 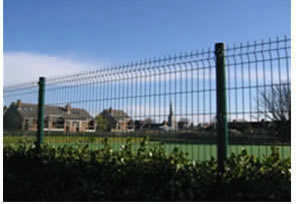 MWN Fence Factory is one subsidiary of MWN GROUP which is a special manufacturer and exporter of wire, wire netting and mesh fence in china. 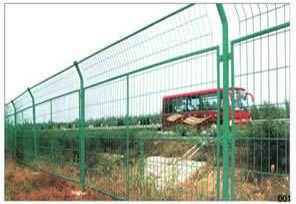 We could produce many kinds of Garden fence according to customer’s request. 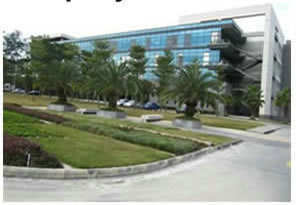 The design and specifications can be made according to customers specific requirements.